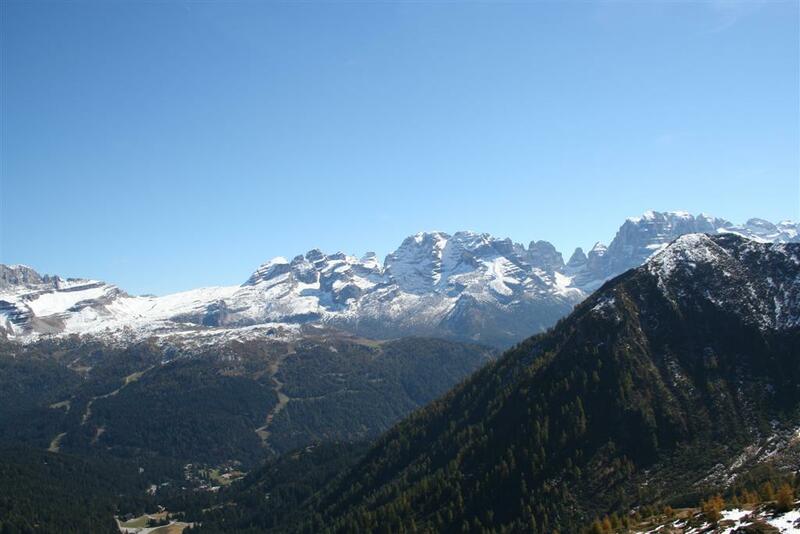 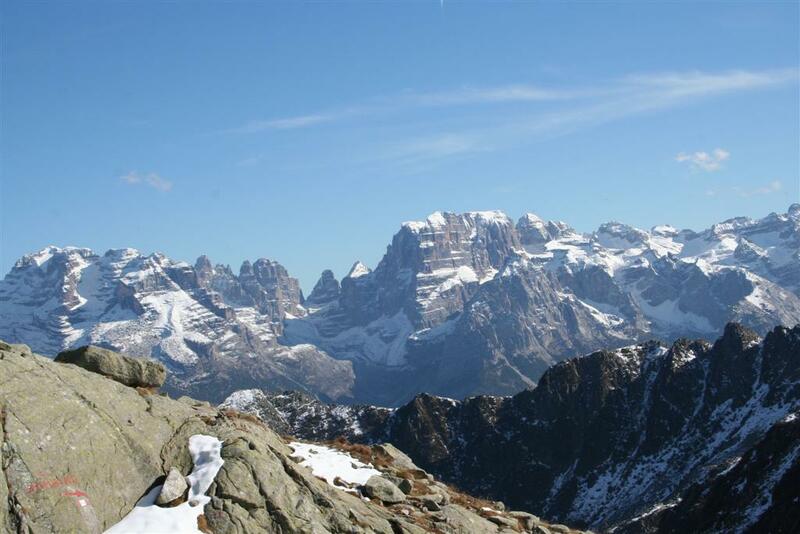 Madonna di Campiglio stands at an altitude of 1,552 metres amid the peaks of the Adamello, Presanella and Brenta Dolomite massifs. 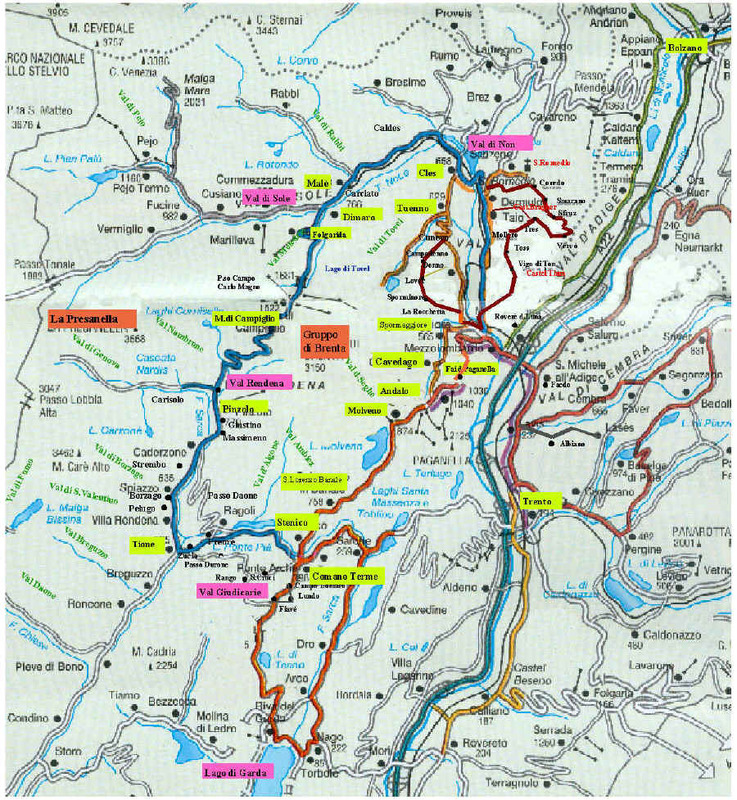 Its origins as a tourist resort date back to the second half of the 19th century when its guests included the reigning heads of the Hapsburg family. It offers a vast choice in terms of walks and excursions in the nearby mountains, while its holiday accommodation and sports facilities are first class both in summer and winter. monuments Chiesetta di "Santa Maria Antica"
Fitness Center Centro Benessere Campiglio"
conference hall presso il Centro Rainalter, capienza 150 posti. 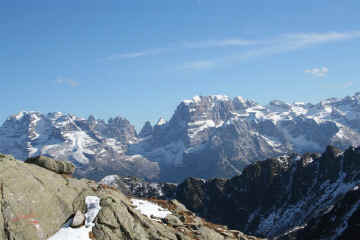 Areas to visit near the Brenta Group Rifugio Graffer, Rifugio Brentei, Rifugio Tuckett, Rifugio Casinei. 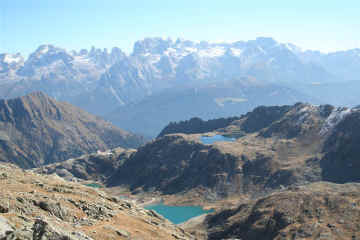 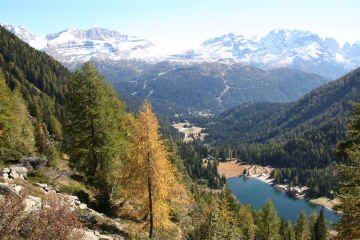 Suggested excursions outside the Brenta Group Tour of the 5 lakes, Val Nambrone, Val di Genova.